Stacy Yates Nutrition: What is a C.H.N.™ anyway??? What is a C.H.N.™ anyway??? You are going to feel better! You are going to receive an individualized plan created JUST FOR YOU, based upon your answers to questions relating to YOUR BODY. This will not be a one size fits all book/plan that’s marketed for millions of people. 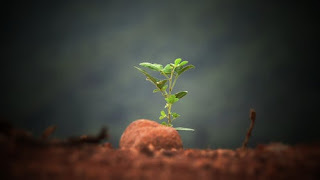 You are you, and your plan will only be FOR YOU! You’re not going to have to do this alone. I will be your accountability partner, providing you support. This will help keep you motivated to achieve your health goals and moving along at a speed that works for you – especially if other family members aren’t necessarily ‘on board’. We’re going to get you results! It’s no secret that you’re going to have to do the hard work but together you are going to get the health results you are seeking. I am passionate about food and nutrition and I can help you decode the plethora of information that’s available. There’s a lot of misinformation and twisted facts out there and I can help you sort through it all. Bonus benefit: Your group insurance plan may cover my services! Despite the fact that a lot of what we talk about during our sessions may be serious, personal or “deep”, we’re also going to laugh and have fun. I truly enjoy helping people and I really look forward to helping you too! CSNN graduates are held to a strict Code of Ethics, which includes fundamentals such as non-judgment, confidentiality and respect, which I personally take very seriously. 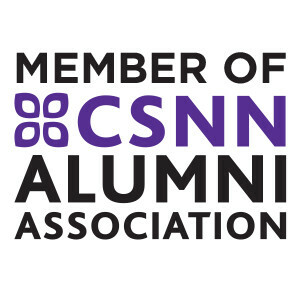 I invite you to read more about our Code of Ethics (https://www.csnnalumni.org/about/code-of-ethics/) as well as our Scope of Practice (https://www.csnnalumni.org/about/scope-of-practice/).